Leading Manufacturer of steel ball pen and metal ball pen from Mumbai. 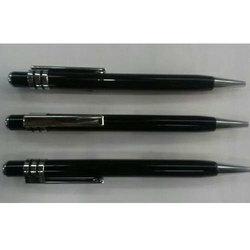 Our company holds vast experience in this domain and is involved in the offering Steel Ball Pen. 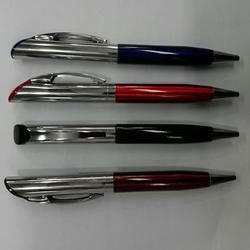 Our company has created a niche in the field of offering Metal Ball Pen. Looking for Ball Pen ?